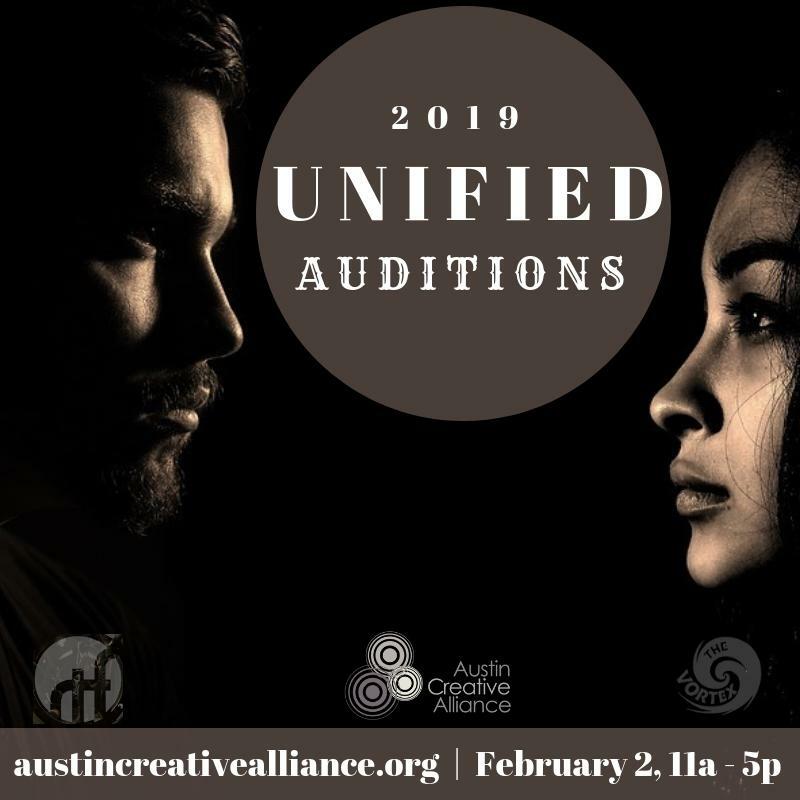 For the past decade or so, the nonprofit Austin Creative Alliance has been hosting an annual unified audition, a one-day event that aims to connect actors and other creative artists with producers, filmmakers and casting directors. Originally an actors-only audition day, the event has now expanded to include directors, designers, choreographers and other theater professionals. “It’s an annual event that we do where artists can be seen in front of Central Texas’ top producers, directors, filmmakers, casting directors and agents,” Lavery says. It’s open to anybody who has at least one year of training or experience in their chosen field. Registration for the unified audition is open through Wednesday, Jan. 30; the audition takes place Feb. 2 at the Vortex. Twins came into being when Stott and Buckner (who are not actually twins, but are actually best friends), both improv veterans, started discussing a longstanding but frustrating truth about the improv world. “So it’s taken me about 11 years to complete this film,” Richard Whymark says of his documentary Fiore: In Love With Clay.